WooCommerce is being used by many WordPress webmasters to sell products online. It makes the process very easy on its own. But you can get things done even faster if you get the right extensions for your website. 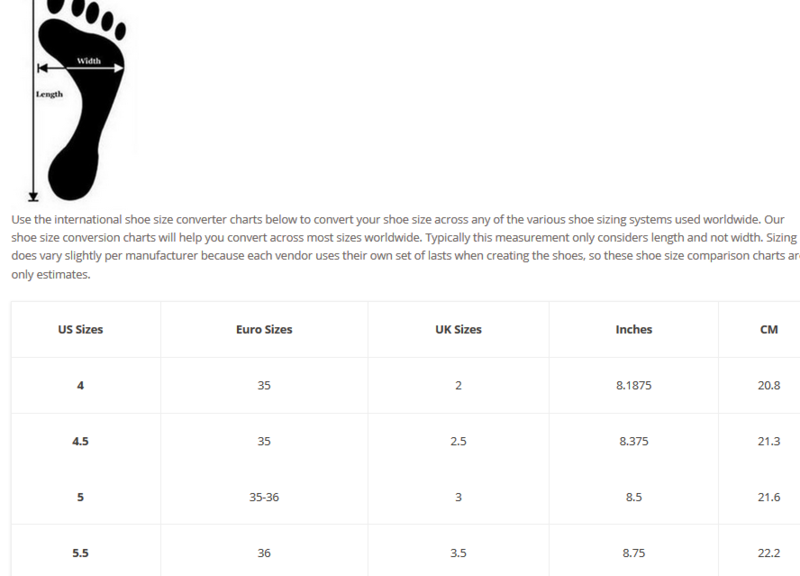 Product Chart Sizes Table happens to be an extension that allows you to add size comparison charts for products you are offering online. This plugin is very useful for sites that offer products worldwide and in countries that have different measuring systems. Of course, you can use it to address problems specific to your business. The plugin lets you create a table for each product or product category. You can have as many rows or columns as you like. 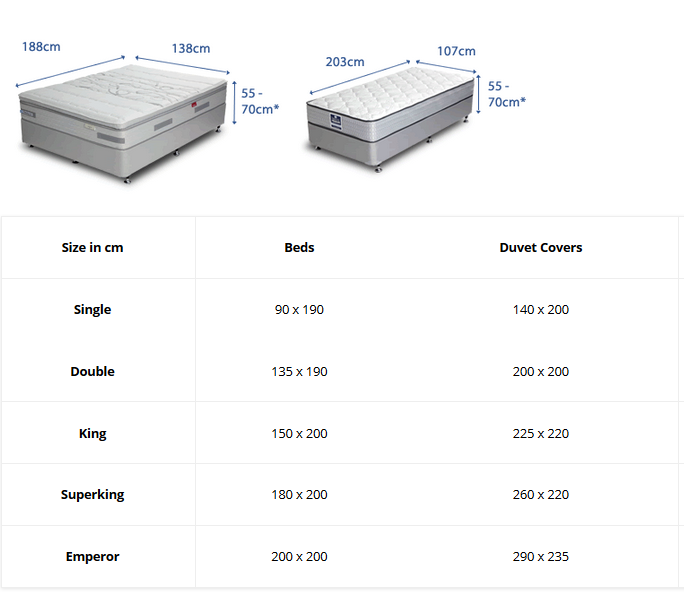 You can also choose how you would like to display the table. The plugin lets you create a chart size table for a single product, single category, or multiple categories. You can display it as a tab or a modal popup. Simple but does the job. This is a premium plugin.